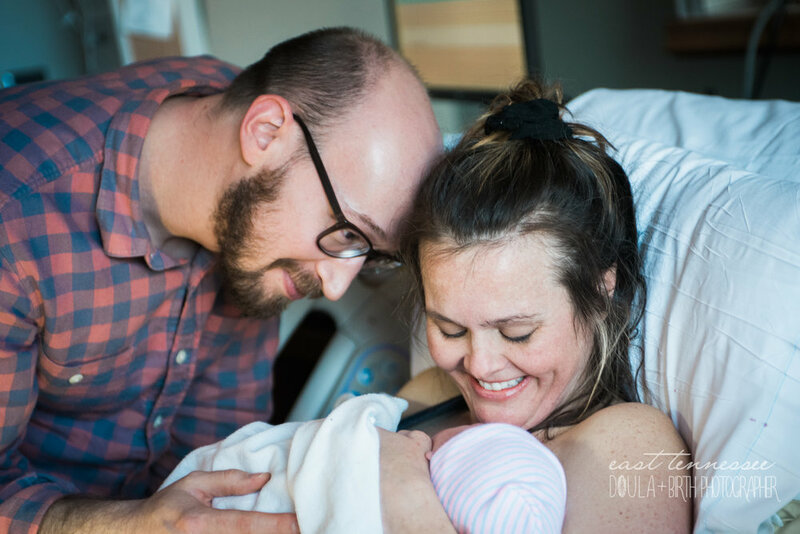 Knoxville Birth Photography & Doula | Baby W. @ Tennova with Midwife Blair H.
Trish and her husband totally rocked this birth! 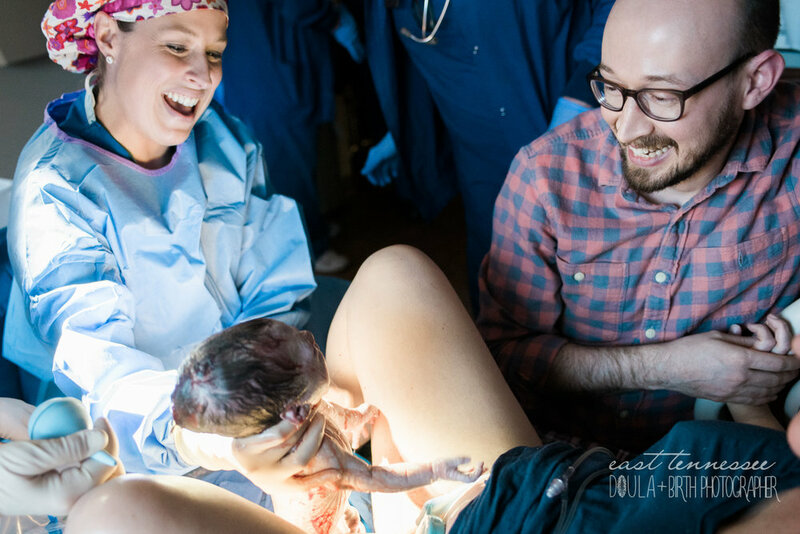 This doula loved witnessing their resolve and ability to work together and Trish's calmness and focus! 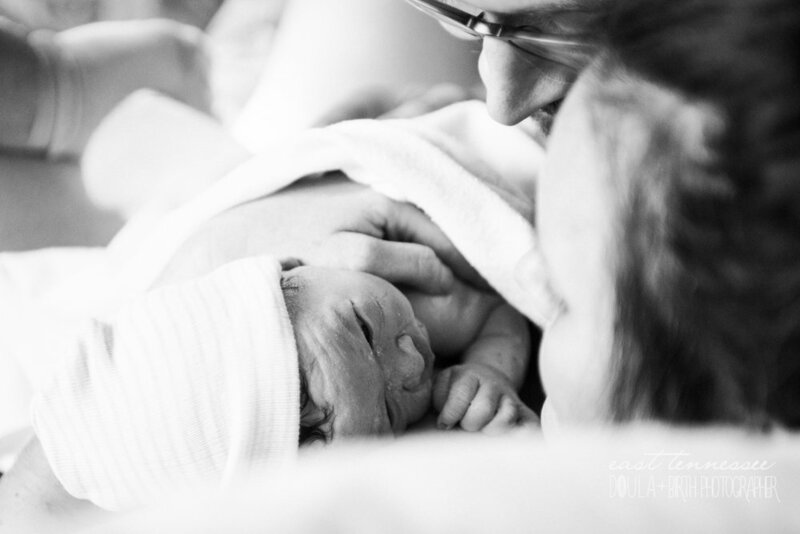 Enjoy the sneak peek of their birth photography! 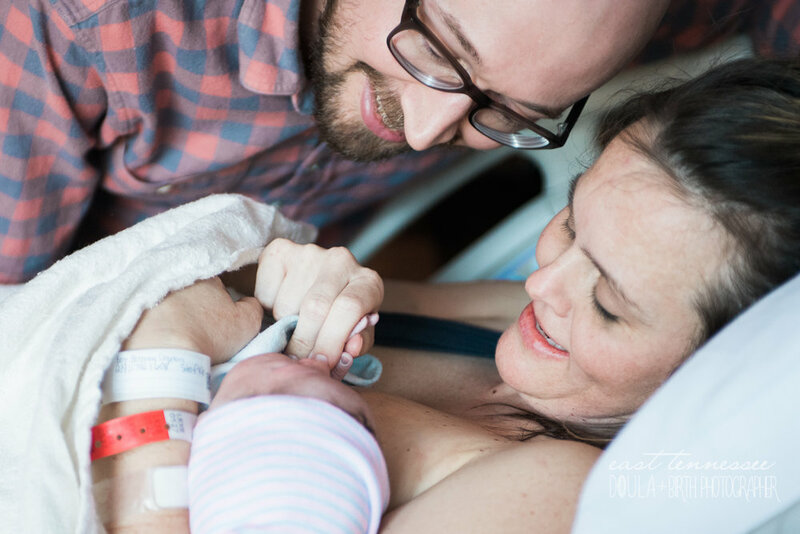 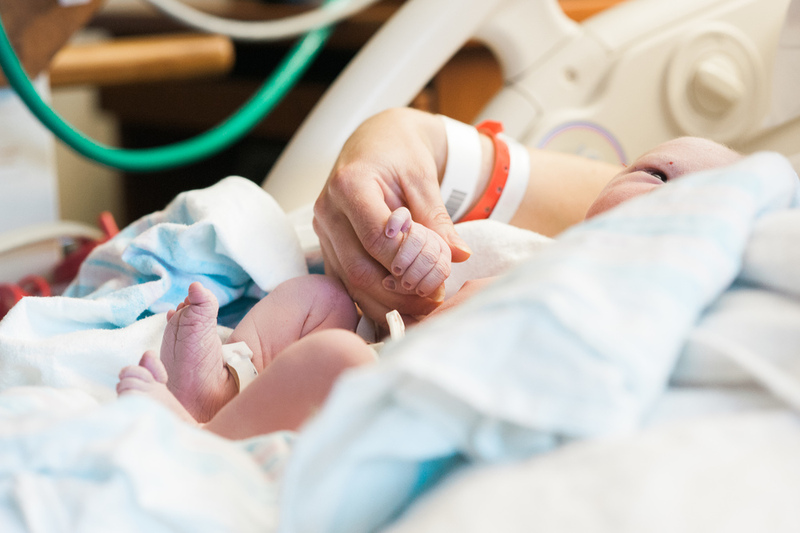 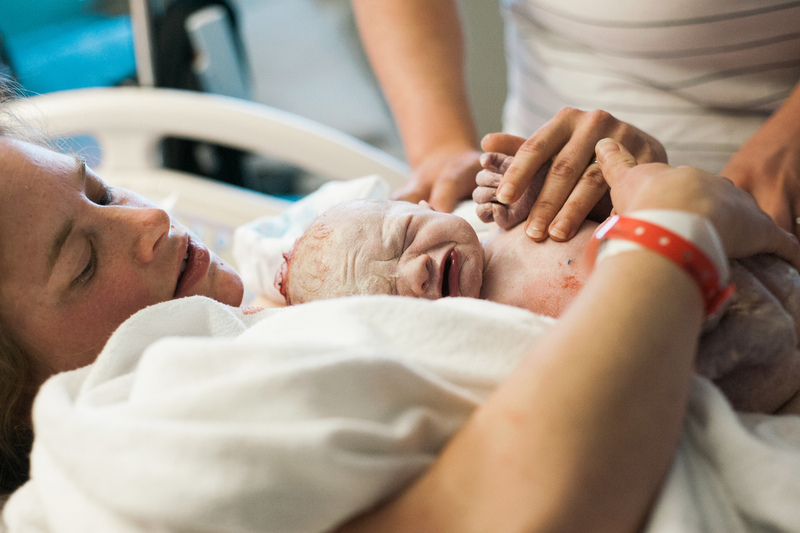 Need a Doula or Birth Photographer for your East Tennessee Birth? 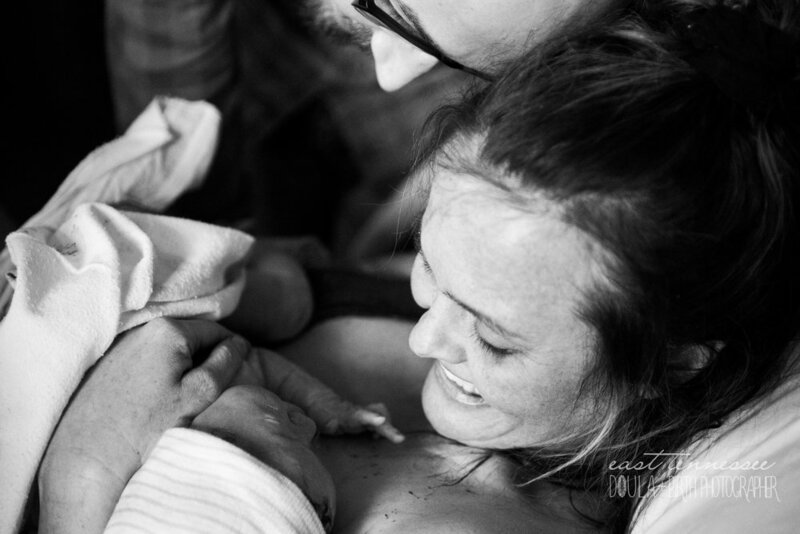 Fill Out the Form Below and I'll Email You Lots of Info! 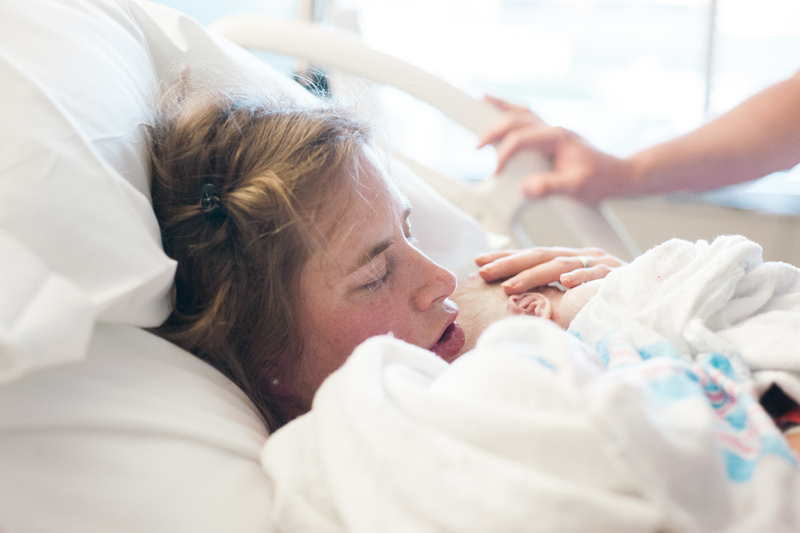 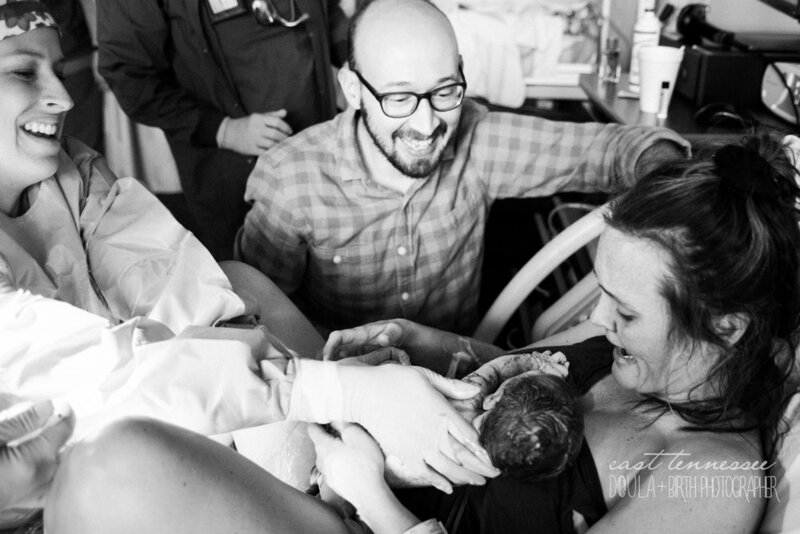 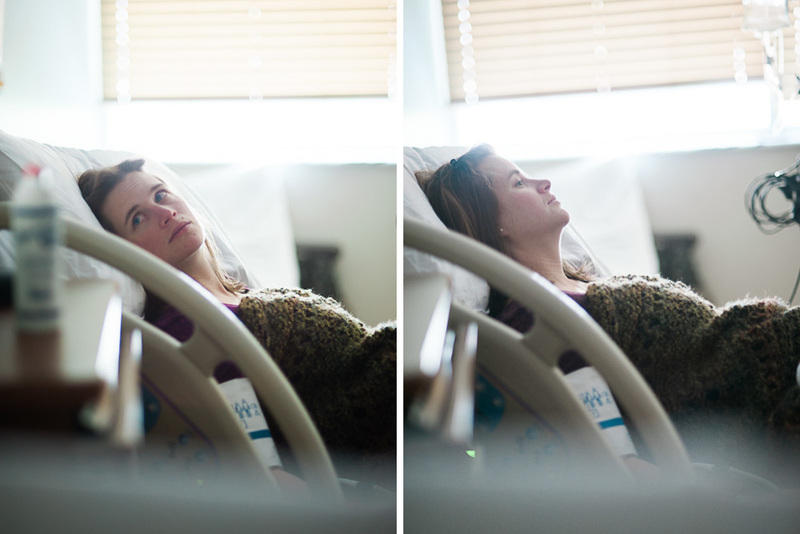 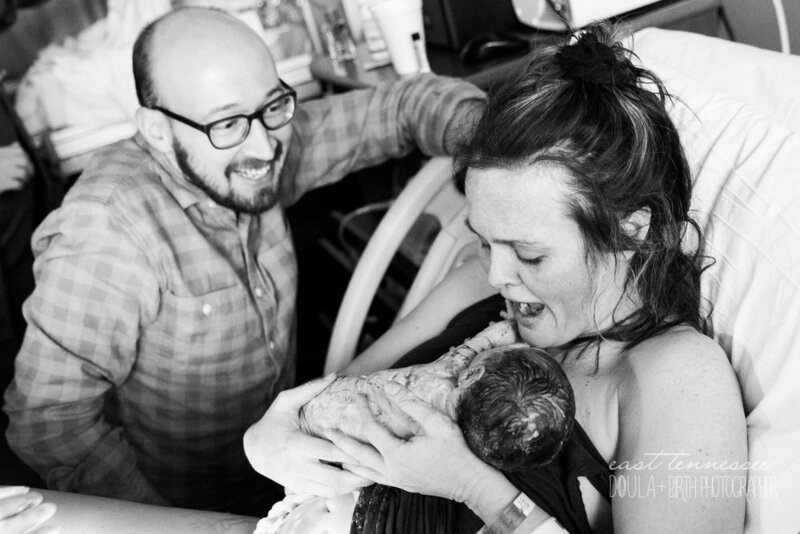 Interested in Birth Photography or Doula Support? 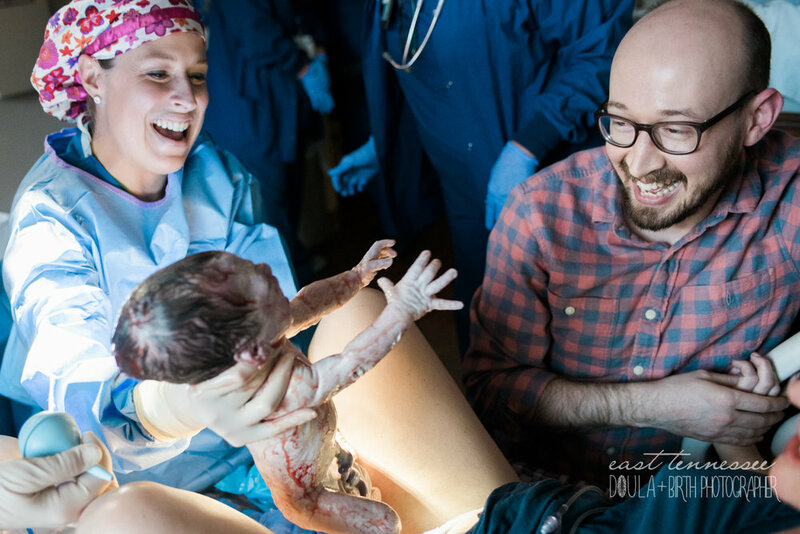 Remember that all doula clients receive complimentary birth photography! 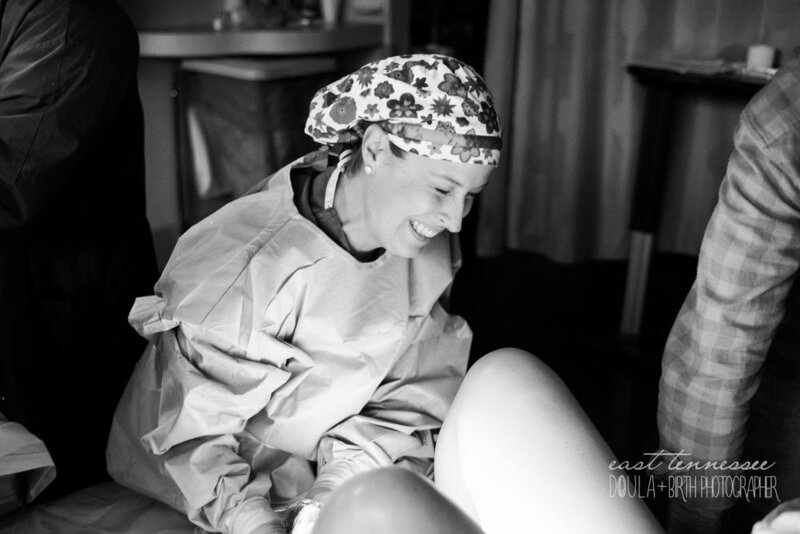 Want more info about having Martha support you as a doula and/or a birth photographer? 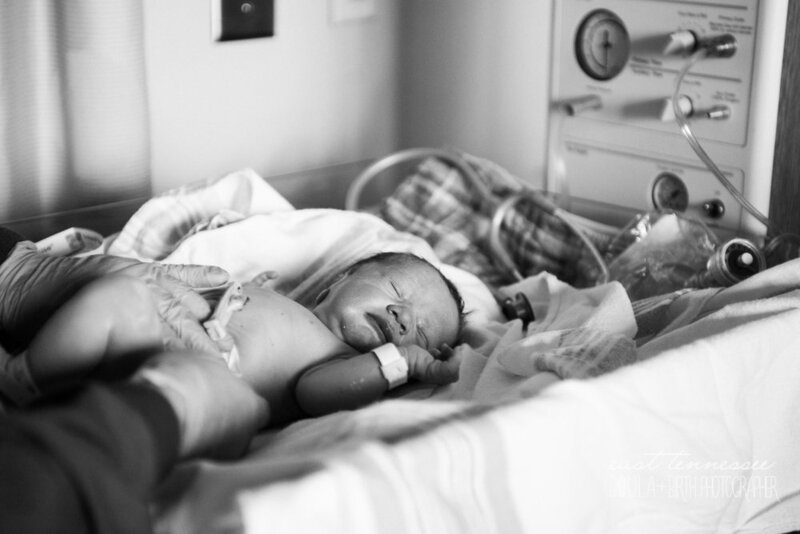 Fill Out This Form & I'll email you ASAP!